HMT aficionados rejoice! Prateek Shujanya has convinced Indian watchmaker HMT to produce a limited edition hand wound in a 40mm size. Readers will recall that Prateek was the man who brought the White Pilot Limited Edition to life. This project will be a Watchuseek limited edition. 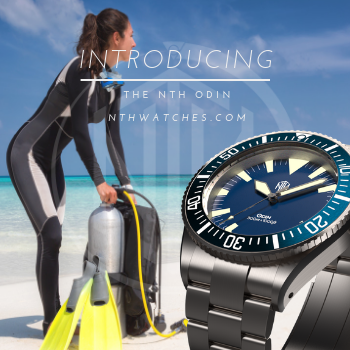 The watch is still in the design phase, but several key elements have already been determined. Movement will be HMT's venerable in-house movement, the caliber 0231 hand wound, decorated with gold plating and blued screws. 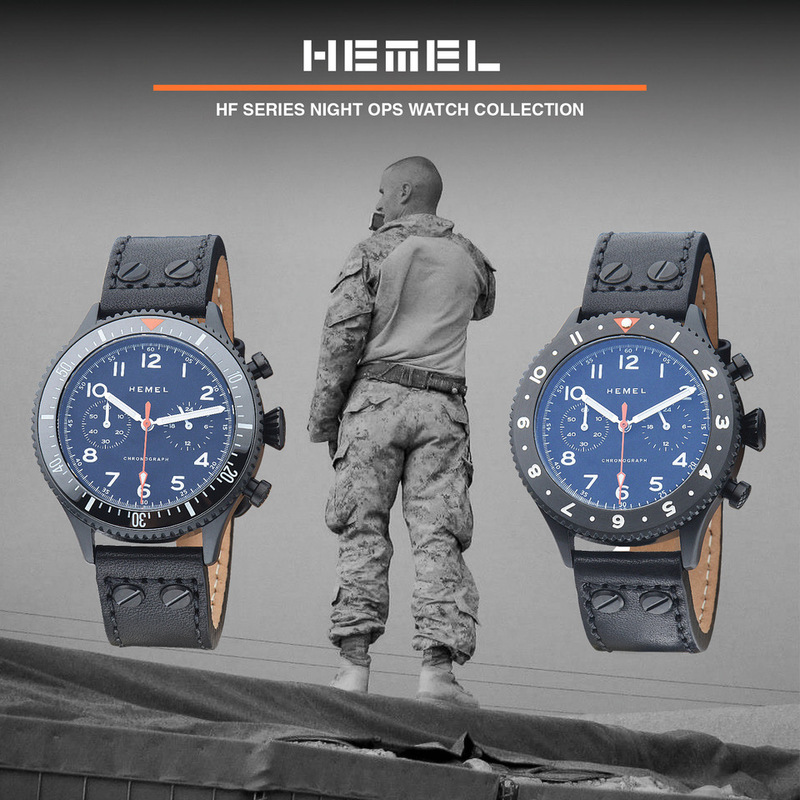 The case will be similar to the current Janata/Jawan/Pilot models, but 40mm instead of 35mm. It will feature a domed acrylic crystal and mineral display window case back. 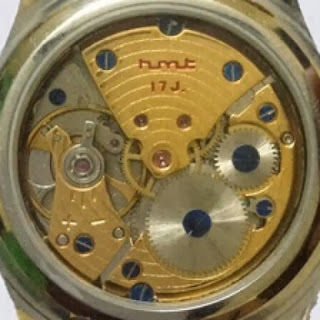 This will be the largest HMT handwound produced, and the first with a decorated, displayed movement. It is worth noting that HMT is moving away from in house movements, and some have predicted that the 0231's days are numbered. Clearly, Prateek has managed to push HMT outside their comfort zone, and not without some difficulty. Fans of the HMT handwounds have been asking for a larger version for some time without success. In his announcement on the Watchuseek Affordable Watch Forum (F71), Prateek described his discussions with HMT. "They asked me why they should waste their resources on building a unicorn when their mules (an analogy to their present watches) are selling just fine" said Prateek. "I told them this, "What do you want to be remembered for, a thousand mules or one badass unicorn?"" Eventually, he prevailed. Shortly after Prateek's announcement, the F71 community christened the new project "Badass Unicorn." Prateek is soliciting design ideas and renderings in the forum thread linked above. 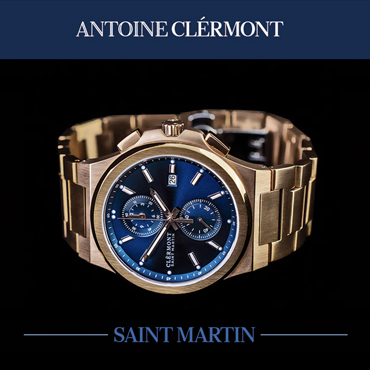 If a submitted design is chosen for production, the designer will get the watch for free. Prospective buyers may also confirm their interest in by posting on the thread. Please note that you must be a registered member of Watchuseek to post. The price is set at $80 including international airmail shipping, or $140 if DHL or FedEx is requested. Projected delivery date is May 2014. Production will be capped at 500 units, and will not proceed until 300 confirmations are in. HMT enthusiasts should keep on eye on this one. The White Pilot project was quite successful, and sold out. The "Big HMT - Watchuseek Limited Edition - Badass Unicorn" will likely do the same. 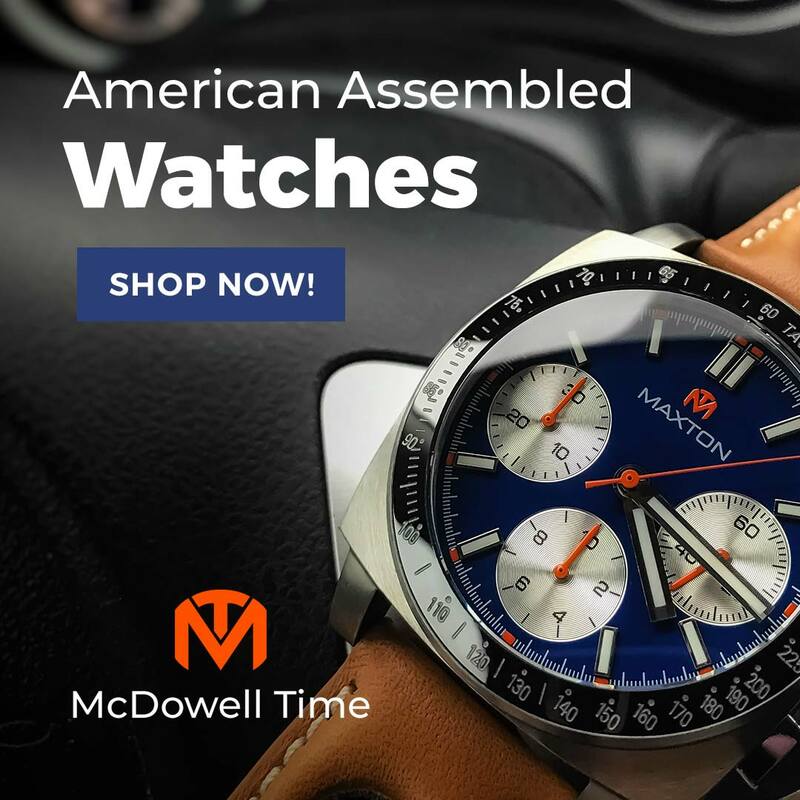 This is a rare opportunity to participate in the development of what is sure to be a very special, and very affordable watch.